First Book, a new nonprofit, White House-led initiative, has joined forces with publishers, other nonprofits, and the New York Public Library to create an app called Open eBooks that will bring free literature to students across the country. The app is currently being developed by a team of tech leaders working with the New York Public Library, the Digital Public Library of America, and the Institute of Museum and Library Services, and will provide readers aged 4 to 18 years old, from low-income homes, with thousands of free e-books. So far nine major publishers, including all Big-Five publishers — Simon & Schuster, Penguin Random House, HarperCollins, Macmillan, and Hachette — have donated $250 million worth of titles, both bestselling and award-winning, which the White House hopes will be instrumental in “encouraging kids to become lifelong readers.” Once completed, the app will be made available to nonprofits, community organizations, and schools that serve low-income youth. In order to sign up with First Book, all a teacher has to do is visit Firstbook.org and register his or her classroom or organization. This is all part of a five-year initiative called ConnectED, which President Obama set in motion two years ago, and has been building on ever since. ConnectED, in part, aims to connect 99 percent of American students to reliable, high-speed Internet in classrooms and public libraries. The Open eBooks app is the latest in President Obama’s effort to promote better learning opportunities for students, via improving students’ access to high-quality digital media content. 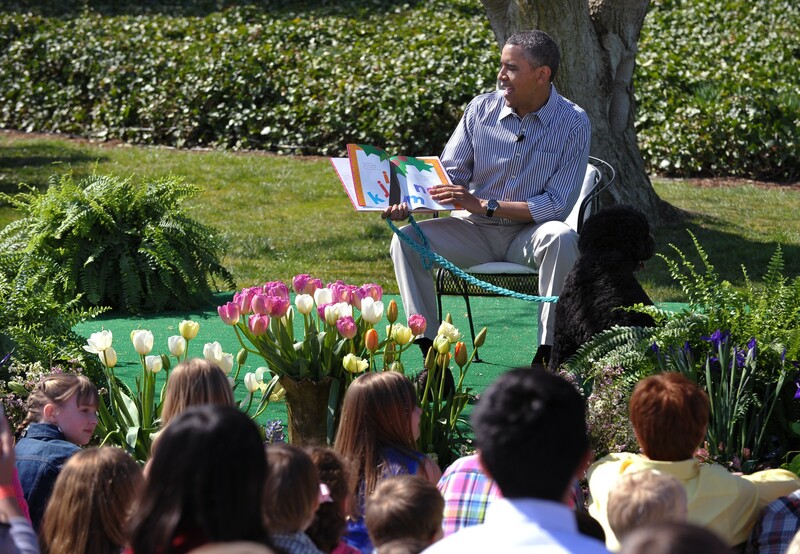 We are encouraged by President Barack Obama’s announcement to ensure that all students have access to the wealth of reading materials, educational assistance and digital resources made available through our nation’s public libraries ... Unfortunately, too many vulnerable students do not have library cards. One study found that the most powerful demographic predictor of library card ownership is poverty — more than 60 percent of children living below the poverty level did not have a library card. With three of the proposed five years left to initiate all of ConnectEd's goals, I can't wait to see what the initiative has in store for young readers next.